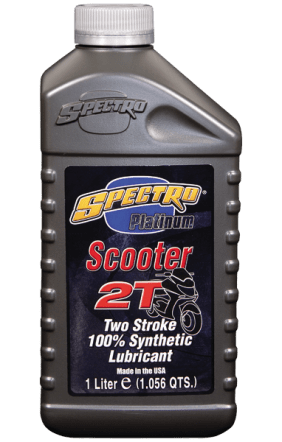 This premier two-cycle engine lubricant keeps power valves and exhaust systems free of carbon deposits. No engine oil anywhere burns cleaner. Protects internal engine parts and is virtually smokeless. Use according to manufacturers’ recommendations, or at 50:1; this product exceeds API TC test requirements. For use in oil injection systems.